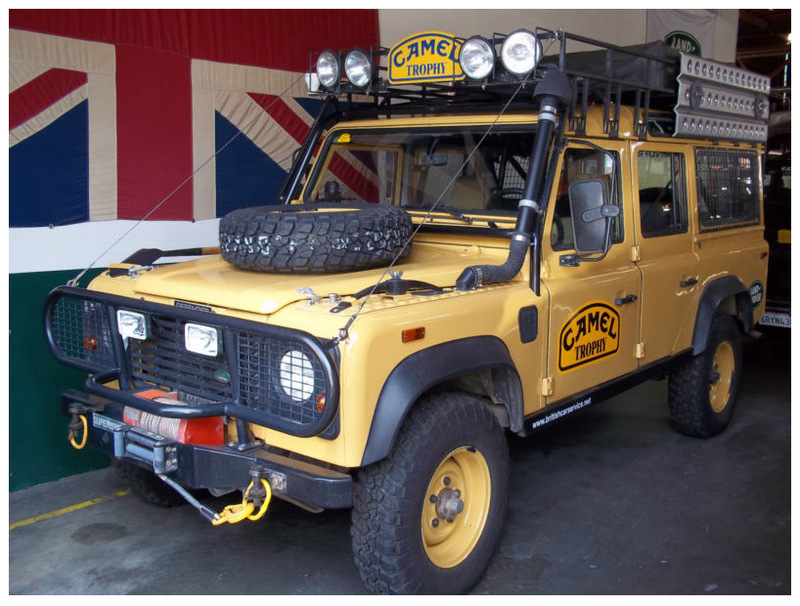 Wow, here’s an original Land Rover Camel Trophy Defender 110 for sale on ebay. It was built for the Tanzania–Burundi event in 1991. The owner reports that it has had a major rebuild. Everything from the diesel engine, to axles, to paint has been addressed. What’s even better is that this particular truck is reported to have been a medical support vehicle for the event, meaning that it presumably didn’t suffer the grueling trail beatings that the competition trucks did. I can only see two downsides to this truck: a) the $54,999 opening bid (no bidders as yet), and b) the fact that the seller states that it is not street legal. Perhaps you can register it in Burundi?